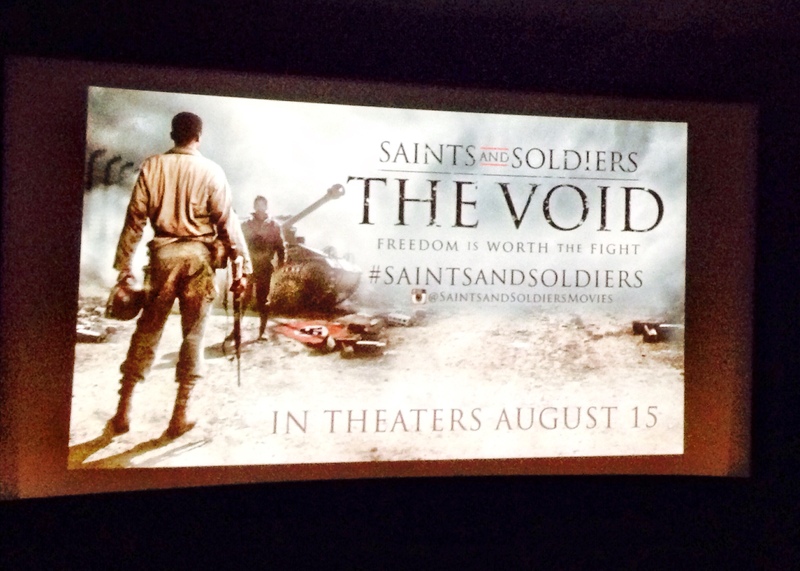 Yesterday some of the biggest fans of the Saints and Soldiers movies, as well as media, were invited to the filming of a question-and-answer round table. Hosted by Shadow Mountain, and held at the historic Fort Douglas museum, the meet-and-greet brought together the main actors and directors as they reminisced about how a student film became a three-movie international franchise. 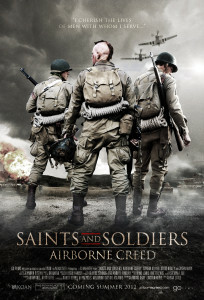 Filming on Saints and Soldiers (S&S) began in January, which was picked because it was thought it would be the snowiest month in Utah. But not enough snow meant using potato flakes instead! Corbin Allred had just returned from his LDS mission and was working in mainstream acting in L.A. 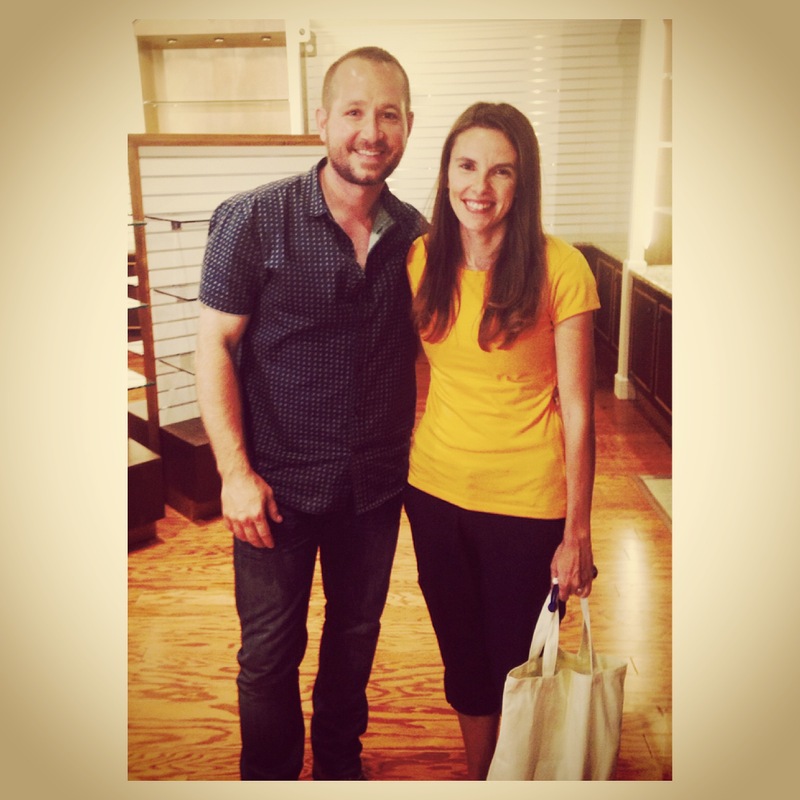 He was approached by director Ryan Little, accepting a role as Deacon. 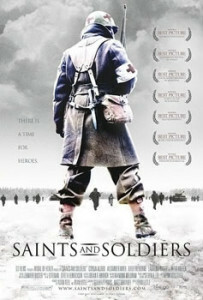 The first Saints and Soldiers was entered into 16 film festivals, was accepted by each festival, and eventually won every single one. 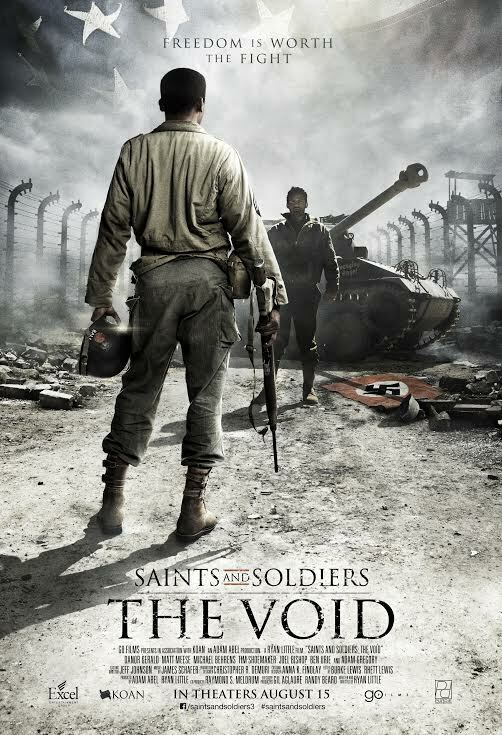 From there, the award-winning franchise took off with an “ethos of exploring human experience with conflicting circumstances.” Each movie has to do with how we judge others, and the choices that have to be made. As part of preparation for his part, Daynor chose to get his meal last, after everyone else, during the filming. Re-enactors came from all over the country to participate in the shooting — most of which took place in Alpine, Utah. I was honored to be a part of the filming and get to meet each member of the round table. 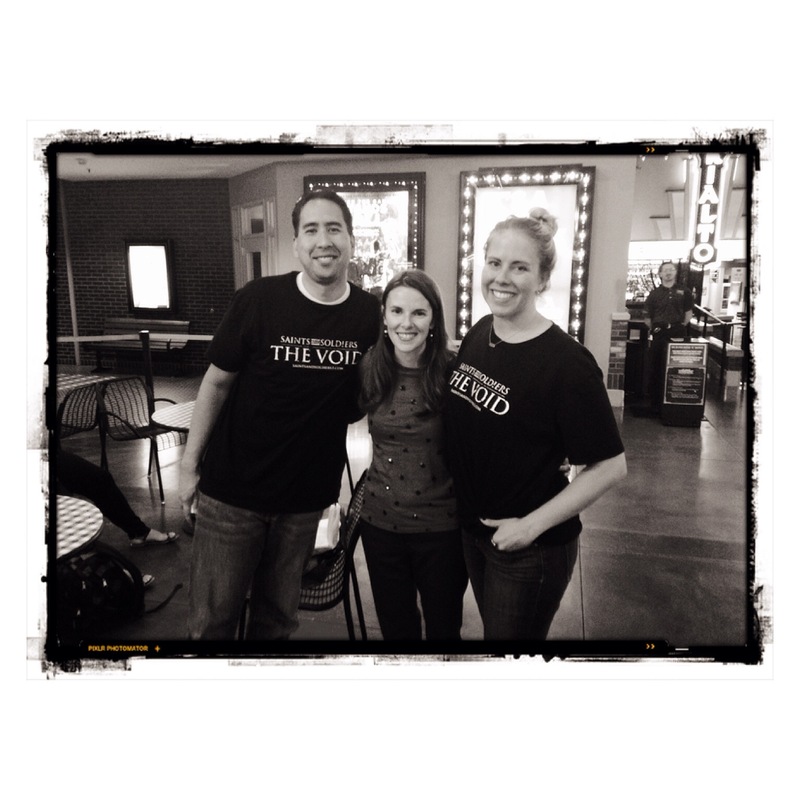 Watch for an orange t-shirt in the DVD extra feature 🙂 Special thanks to Deseret Book and Excel Entertainment for the VIP treatment and swag! See my iphone photos from the event on smugmug. 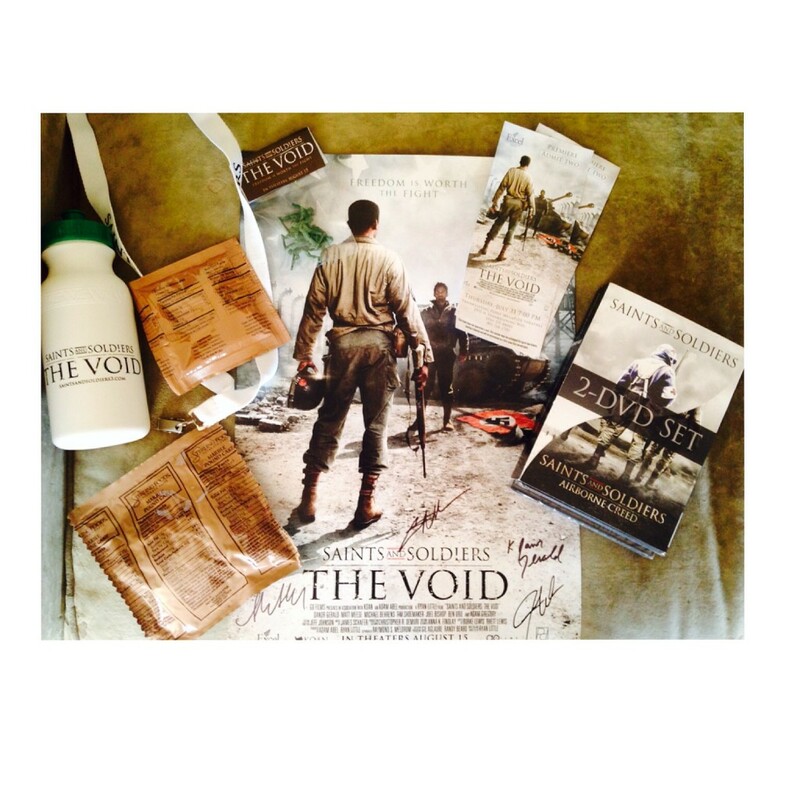 Two VIP passes to the pre-screening of The Void on Thursday July 31, 2014 in Utah.